The Independent National Electoral Commission (INEC) wants N6bn to feed policemen during the 2019 polls. This is contained in the budget for the polls presented to the House of Representatives by INEC. INEC had in 2015 requested for N120 billion for the general election and is now requesting for N189.2 billion to conduct the 2019 polls. The proposed budget for 2019 election budget has an increase of about N69 billion compared to the 2015 election budget. 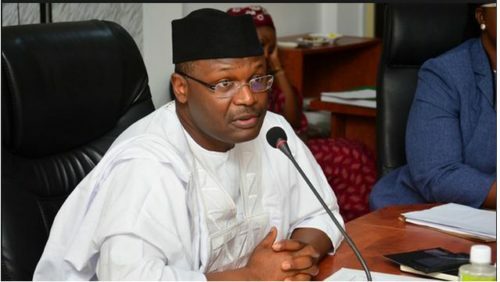 Explaining the reasons behind the increase, the INEC boss stated that the commission has registered 91 political parties as against 44 in 2015 and foreign exchange.